Bees have distinctive patterns that distinguish them from wasps and hornets. They are usually brownish black and have yellow-orange stripes. There are a variety of bees in the world. The most prominent ones are the honey bees, the bumble bees, the killer bees and the carpenter bees. The other mentionable ones are the solitary bees, the Mining bees, the Digger bees, the sweat bees and the Yellow-faced bees. Most bees are very social while others live in small groups or almost entirely alone. Bees are usually assumed to be present nearby when the signature buzzing sound is heard in a garden or the backyard of a house. The bee queens have different physical features than the normal bees. They have a have a pair of antennae and four wings. Their body is divided into the head, the thorax, and the abdomen. They are usually three-fourths of an inch long. The females have a stinger with venom inside. Their body is covered with a hairy layer that helps them to collect nectar and pollen. They are usually not very aggressive. The honey bees are one of the most common species of bees. They are social insects. They have narrower, elongated bodies that are less hairy. They are golden and brownish in color. 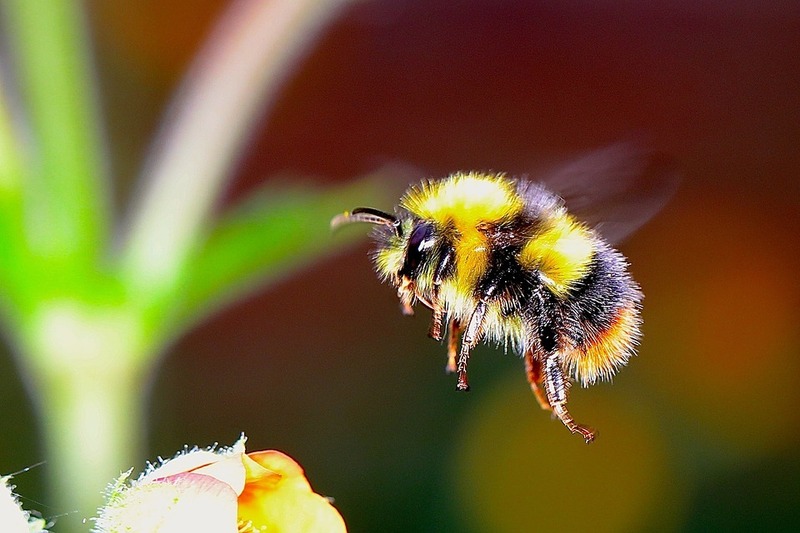 Bumble bees are hairy and have dark black and yellow striped body. They are bigger than honeybees but have prolonged flight. They are the aggressive cousins of the honey bees. They are nearly indistinguishable. Killer bees are very territorial and will attack anyone if feel threatened and invaded. Most bees are very social while others live in small groups or almost entirely alone. The honey bees build huge nests that accommodate up to 80,000 bees. On the other hand, bumble bees colonize in muddy chambers and can contain up to 50 members in one nest. Some inhabit trees and crevices of trees while others burrow holes in the wooden walls to build nests and the others are seen building nests in muds. The social bees have a unique caste system. The queens lay eggs and are fed food by the worker bees. The female worker bees secrete intestinal fluids to create wax with which they create chambers for storing eggs and honey. They do not hibernate. The males are known as drones. Honey bees prefer living in warmer and tropical climates. Originally thought to be found in Africa, it is found all over the world nowadays. 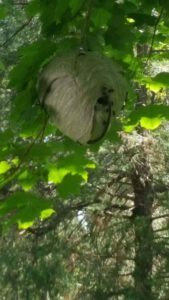 They are usually found to build their hives in tree holes, crevices, meadows, gardens, orchards, and corners of houses and structures. It is to stay hidden from predators. Honey bees store honey to survive in the cold. Since Europe has a longer duration of winter, the European honey bees tend to make well-insulated walls with a more massive amount of worker bees and honey. On the other hand, the African honey bees produce a lesser amount of honey. Bumble bees live in mud chambers which are smaller in size. 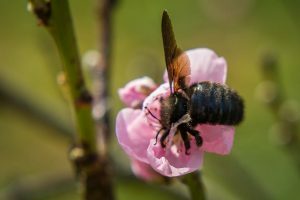 The carpenter bee is seen to burrow holes in wooden structures and walls. The life cycle of bees varies from species to species but are mostly divided into four basic stages. The first stage is the egg. The egg is laid by the queen in her chamber. This is transported to wax combs. The eggs hatch into larvae after three days of incubation. 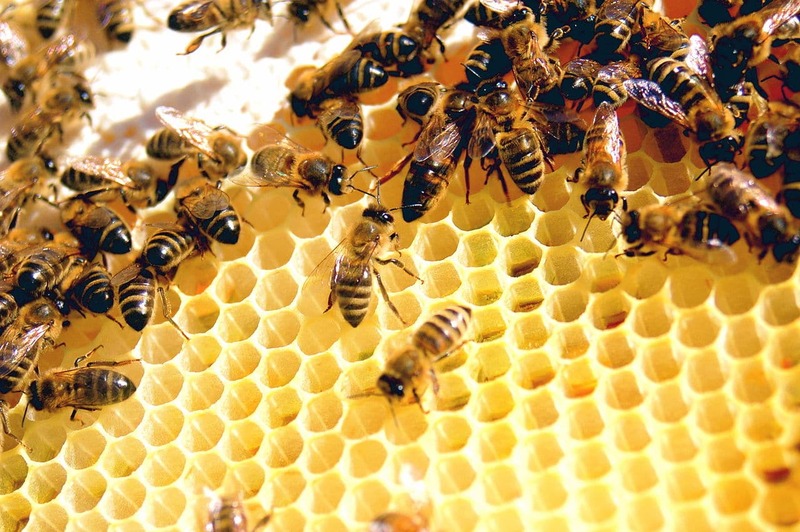 The pollen, honey and nectar kept in the combs are fed to the larvae. This food is known as the bee bread. The next generation queens are given royal jelly which is a much richer food. The larvae cap the egg cells and spin themselves into a cocoon after six days of turning into a larva. These are called pupae. They come out as adult bees after different durations since gender effects the duration. Bees are not likely harmful. Honey bees are frequently seen to build hives in backyards or such vicinities where both man and bees dwell. When the colony gets too big, it becomes a nuisance and sometimes, they may even attack out to take defensive measures. So is the behavior of carpenter bees. The only difference is that they dig holes in wooden walls and structures. They are seen to burrow or dig holes the size of an average human finger. They are found digging holes in hidden corners, and often sawdust is found in their opening. Bumble bees are seen infesting the soil and creating nests out of them. They can build nests in the garden or muddy areas of the backyard. Bees rarely pose threats to human beings. They are not bothered about harming humans. The European honey bees are interested in flowers and stay harmless unless they sense danger. The females have stingers and die after stinging once. The stinger sets off a pheromone that triggers the nearby workers and thus, the whole swarm attacks. On the other hand, bumble bees are a nuisance only when they have nests that are near human access. If they feel alarmed, they will sting, and they can do it multiple times. The most problematic ones are the African honey bees that usually attack once anybody has entered their territory. Another threatening problem is the carpenter bee which hollows out wooden walls and might cause them to collapse. The way to prevent bees from invading your house is simple. Since they build nests inside holes, the first thing to do is to seal off any and every hole in the house with metal or any other sustainable material. The trick is to seal the holes at the right time. Otherwise, the bees don’t take much time to enter. Another thing to do is keeping the backyard of the house or wherever the hive is, noise free. The sound vibrations highly disturb the bees, and they get mislead. It could end up compelling them to change locations, for example, your house. Another trick is to not keep big unused tools in the backyard or the vicinity of the bees. 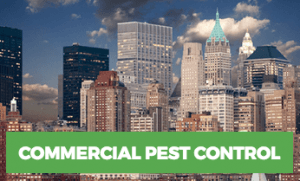 If you have a bee and other stinging insects problem, call Rest Easy Pest Control. We will treat your bee infestation safely and effectively. 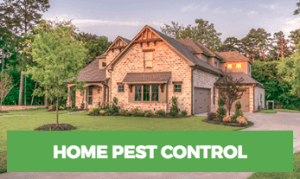 Do Ultrasonic Pest Repellents Work? How Dangerous Are Spider Beetles?